October Street Team Check In. Welcome (or welcome back!) to the monthly Street Team check in. CONGRATULATIONS to Carina, winner of the October STREET TEAM prize pack! I’m going to be suspending the Street Team prize check-ins for now, because something WAY COOL is coming – stay tuned! But don’t feel like you can’t still spread the word about SMALL MEDIUM AT LARGE! I still appreciate your efforts! 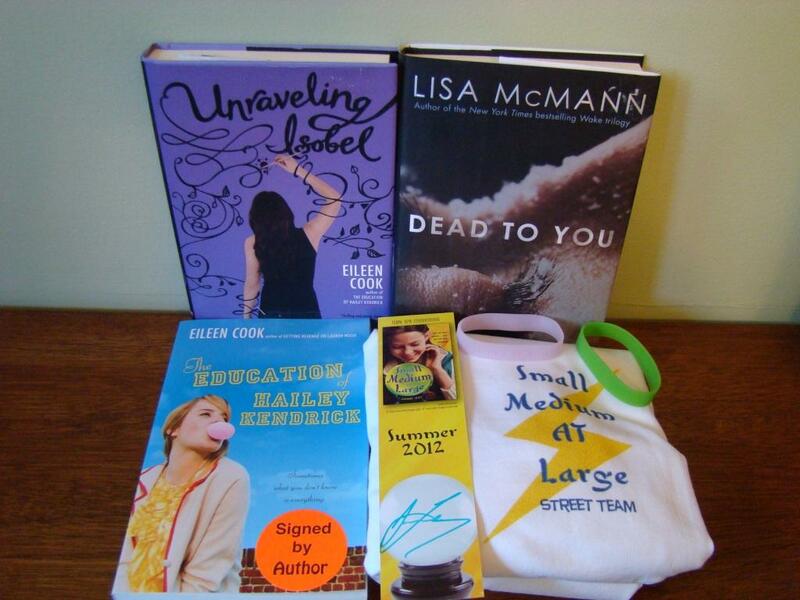 CONGRATULATIONS to Disincentive, winner of the September STREET TEAM prize pack! Okay, so that important business is out of the way, so let’s kick off the October Street Team EXTRAVAGANZA. You remember the deal, right? You get to be a member of my street team by telling the world about my book, SMALL MEDIUM AT LARGE. 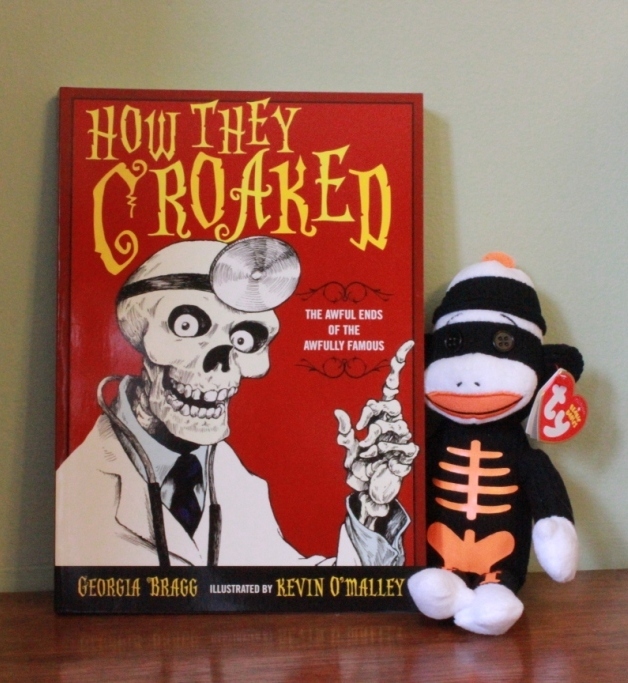 and a paperback copy of HOW THEY CROAKED – a really entertaining, if macabre book about how famous people…er…croaked. 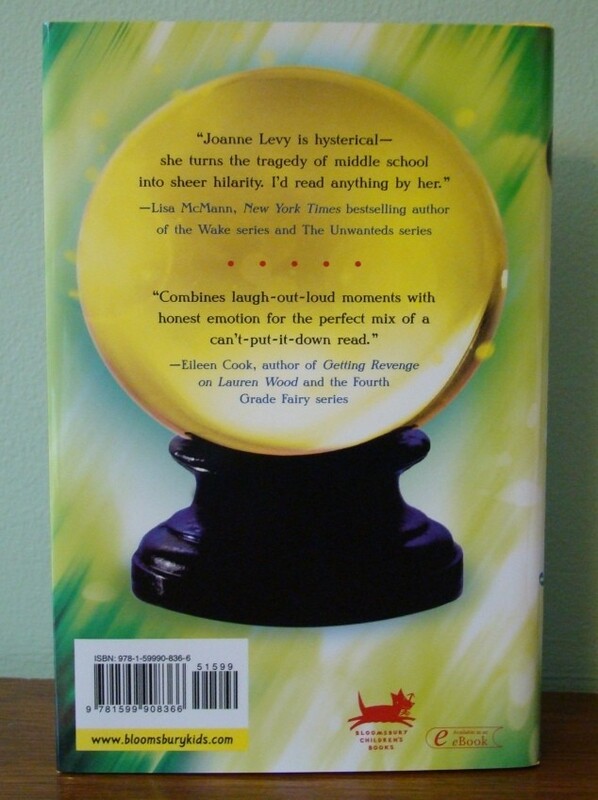 If you send an e-mail to your friends, telling them about SMALL MEDIUM AT LARGE, you can count an extra entry for each one of your friends that you tell-just make sure you copy me on the message: contact@joannelevy.com. Each thing you do will get you one entry (other than the tell-a-friend thing above), but please try to put everything in one comment, to save me having to scroll through what I’m sure will be thousands of comments. 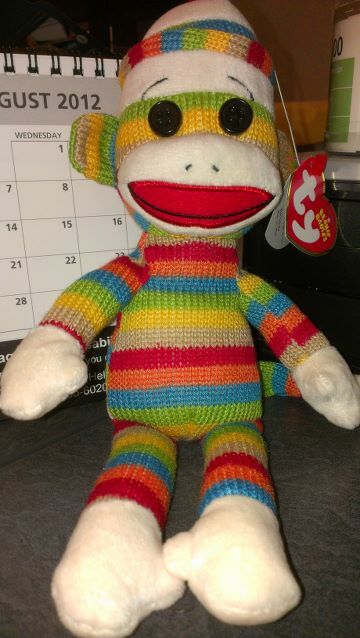 Also, don’t forget to include your e-mail address, in case you win! Be creative (and legal, of course) and have fun! Ready? GO! September Street Team Check In. CONGRATULATIONS to Orchid, winner of the August STREET TEAM prize pack! Okay, so that important business is out of the way, so let’s kick off the September Street Team EXTRAVAGANZA. You remember the deal, right? 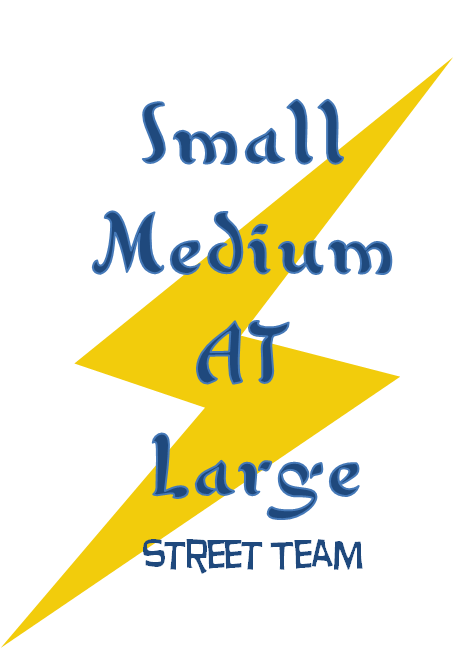 You get to be a member of my street team by telling the world about my book, SMALL MEDIUM AT LARGE. August Street Team Check In. CONGRATULATIONS to Ashley Chen, winner of the JULY STREET TEAM prize pack! Okay, so that important business is out of the way, so let’s kick off the August Street Team EXTRAVAGANZA. You remember the deal, right? You get to be a member of my street team by telling the world about my book, SMALL MEDIUM AT LARGE. 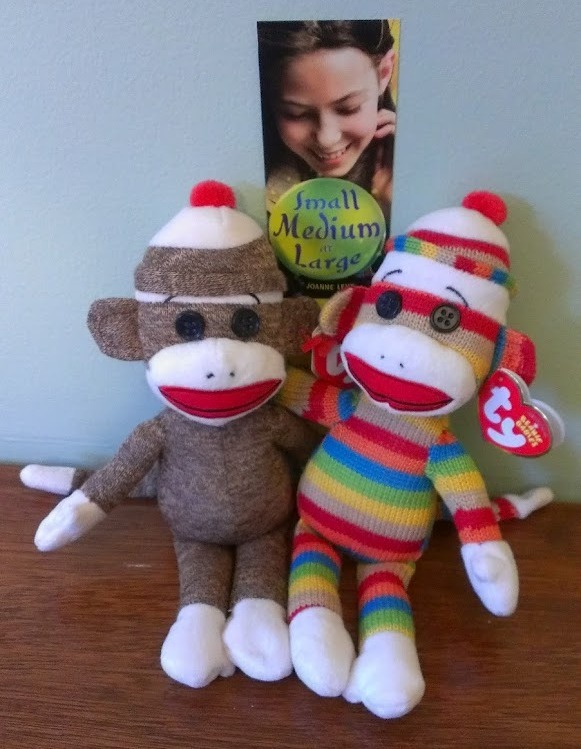 AND your choice of a *signed* copy of SMALL MEDIUM AT LARGE or a $25 gift certificate to the book retailer of your choice. AND let’s add something new this month – if you send an e-mail to your friends, telling them about SMALL MEDIUM AT LARGE, you can count an extra entry for each one of your friends that you tell-just make sure you copy me on the message: contact@joannelevy.com. June Street Team Check In. CONGRATULATIONS to SARAH EVANS, winner of the MAY STREET TEAM prize pack! Okay, so that important business is out of the way, so let’s kick off the JUNE Street Team EXTRAVAGANZA. You remember the deal, right? You get to be a member of my street team by telling the world about my book, SMALL MEDIUM AT LARGE. MUCHO AWESOME! A signed, shiny, finished copy of SMALL MEDIUM AT LARGE. 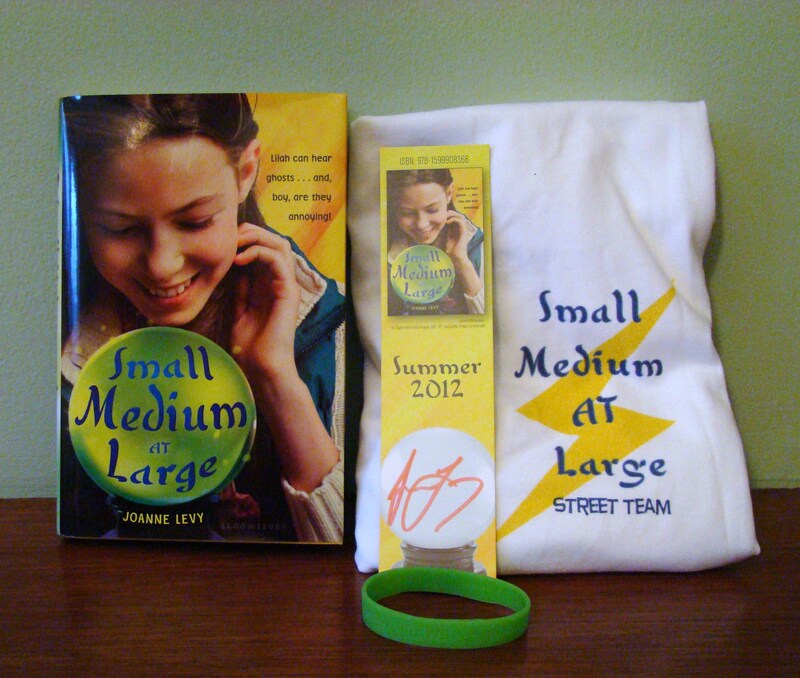 And official STREET TEAM T-shirt, a signed bookmark and one of my glow-in-the-dark-secret-holding bracelets. 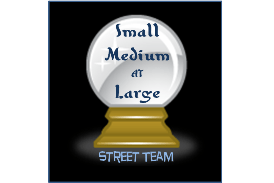 To be a member of the SMALL MEDIUM AT LARGE Street Team, all you need to do is spread the word about, well, SMALL MEDIUM AT LARGE. How? you ask? EASY: You can tweet about it, do a Facebook note about it, like my page on Facebook, write about it on your blog, make a video about it, review it on Goodreads, send an e-mail to your friends telling them to check out the book, ask your library to carry the book, whatever! I just need you to be my people on the street, getting the word out. Sound easy? Yeah, it is. And I’m going to even reward you for it! 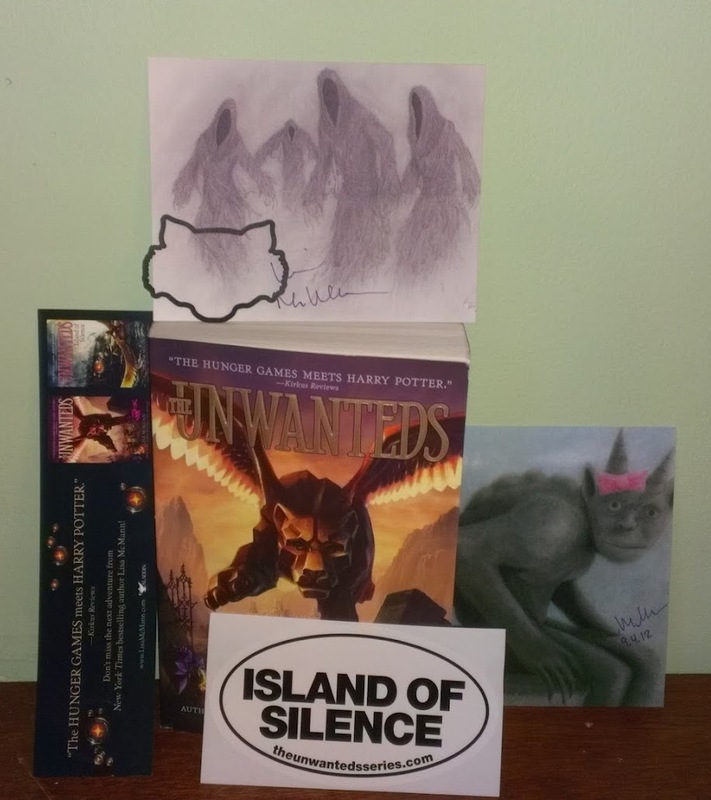 Every month, I’ll do a draw for cool stuff: things like signed books (mine and by other cool people), Street Team SWAG, gift certificates etc. So to enter, all you need to do is spread the word and then come back and add a comment telling me what you did (and a link if it’s a video or post) and you’ll be entered in this month’s draw. Each thing you do will get you one entry, but please try to put everything in one comment, to save me having to scroll through what I’m sure will be thousands of comments. Also, don’t forget to include your e-mail address, in case you win! Be creative (and legal, of course) and have fun! Ready? GO! May Street Team Check In. Welcome to the monthly (yes, I realize I’m a bit late kicking this off) Street Team check in. Here is where you get to join my street team by telling the world about my book, SMALL MEDIUM AT LARGE. See the awesome? 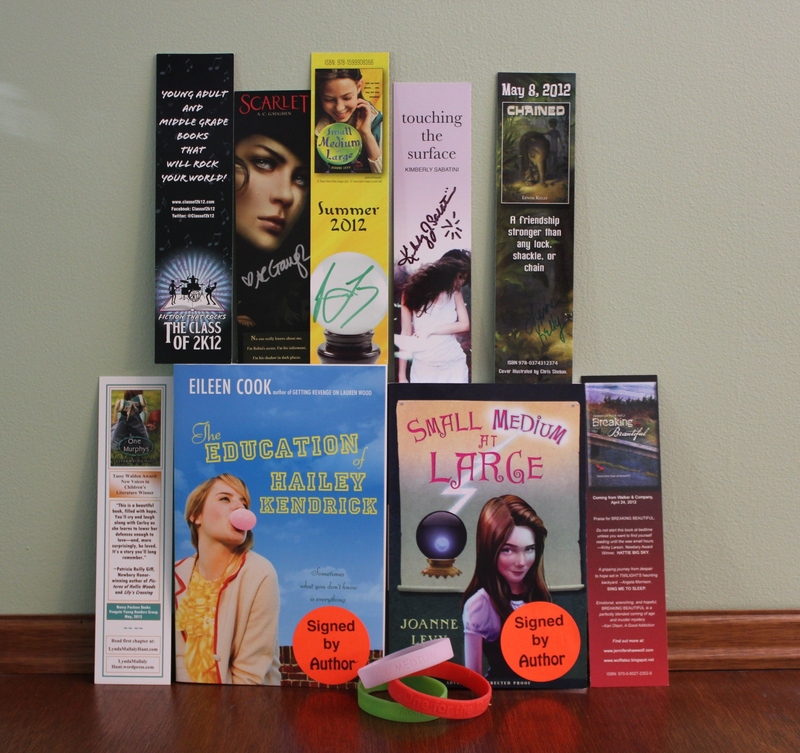 A signed, limited edition ARC of SMALL MEDIUM AT LARGE, signed THE EDUCATION OF HAILEY KENDRICK by the awesome Eileen Cook, signed bookmarks and bracelets. YOU WANT THIS!